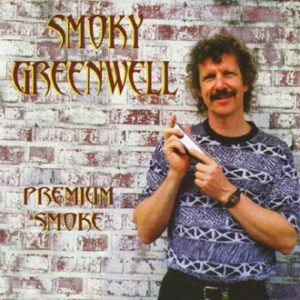 When the word “blues” comes up for discussion in New Orleans musical circles, the name Smoky Greenwell is certain to be mentioned. 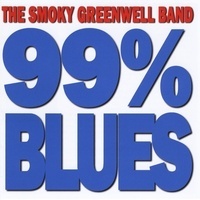 Since taking up the harmonica in the 1970s, he has performed with a virtual who’s who among nationally and locally renowned musicians, in addition to fronting his own blues bands for many years. 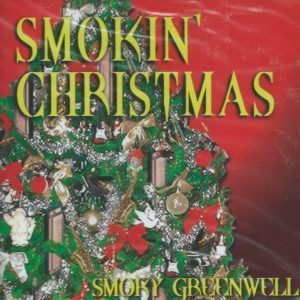 This CD, which also includes a DVD, was recorded live in the Performing Arts Center of the Old U.S. Mint and consists mainly of songs Greenwell has studio-recorded at other times in his long performing career. 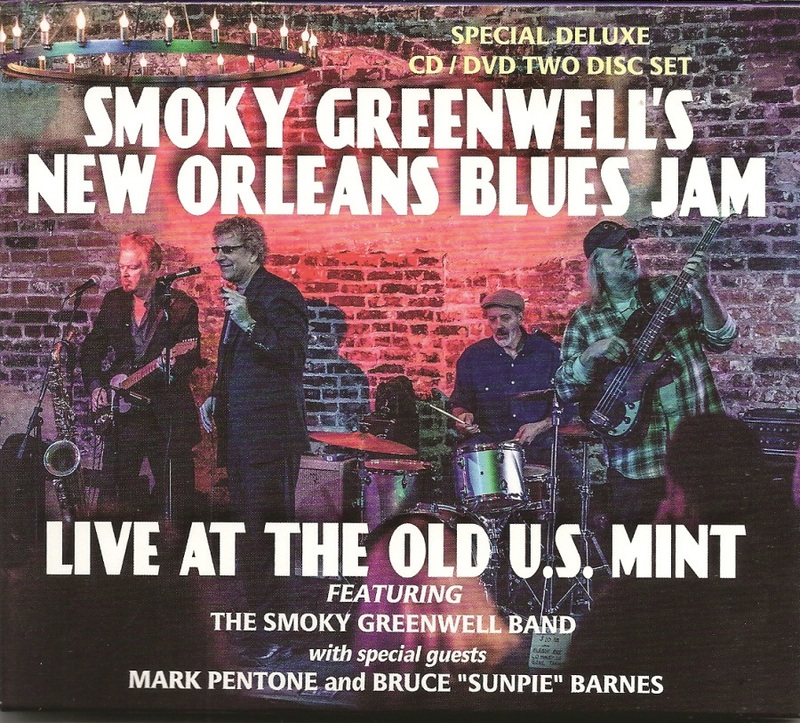 Live at the Old U.S. Mint is Smoky Greenwell’s 10th CD release. 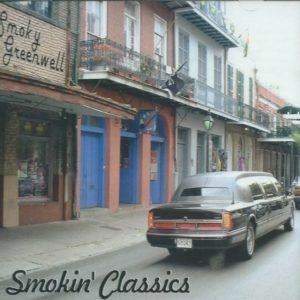 All of his previous records have received rave reviews and won numerous awards, including: “Coolest Blues Song of the Year” (Big City Blues), “Best Harmonica Player” & “Best Blues C.D. (Offbeat Magazine | New Orleans).